Cloud storage specialist Backblaze on Tuesday published its hard drive statistics report for the second quarter, an insightful look at how the thousands of hard drives in its data center fared during the three-month period. What immediately stands out in Backblaze’s chart are the 228 Seagate ST4000DM000 drives that died during the quarter. But, when you consider that they have 34,693 of these drives in their fleet (50.4 percent of their deployment), the failure number is far more acceptable. Looking at the annualized failure rate, we see that the Seagate ST400HX000 is actually the highest at 19.81 percent followed by the Toshiba MD04ABA500V at 8.91 percent and the Toshiba DT01ACA300 at 8.68 percent. It’s worth noting that the annualized failure rate is computed as follows: ((Failures)/(Drive Days/365)) * 100. As Backblaze points out, one should consider the number of “Failures” and “Drive Days” before coming to any judgment about failure rates. Backblaze’s statistics consist of data drives (not boot drives) and only models which they have 45 or more of deployed. 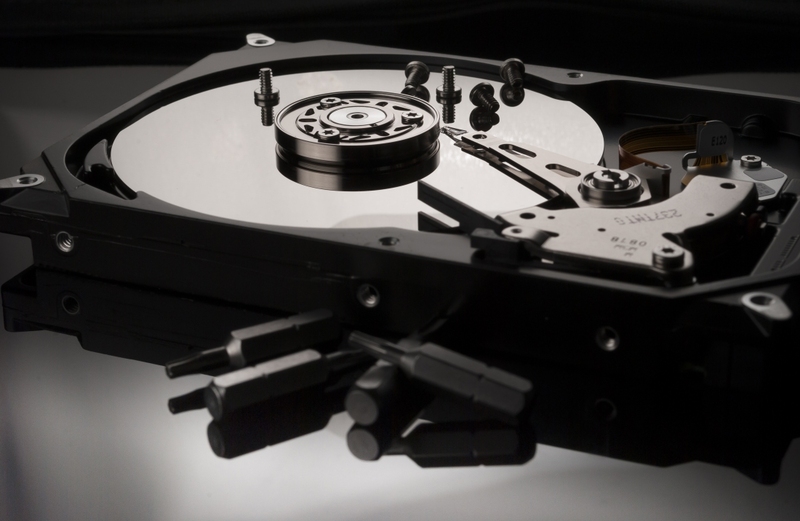 The cloud storage provider also rolled out 8TB drives in quantity, adding 45 HGST 8TB drives and 2,720 Seagate 8TB drives to the mix during the quarter. Thus far, only three of the Seagate drives have failed; the HGST drives all survived the quarter unscathed. For those that are curious, the chart below shows Backblaze's annualized hard drive failure rates.